Nuclear energy and uranium, which feeds it, are controversial enough even without any actual accident happening. Radioactivity is dangerous. Nobody is arguing against it. When an accident does take place, the public backlash is understandably huge. What many opponents of uranium forget to mention, however, are the benefits of nuclear energy and the fact that the statistical probability of serious accidents is pretty low. They focus on the “What if?” and neglect the other side of the coin. But let’s try to see both sides of the issue. The positive side of nuclear energy definitely deserves more attention than it’s currently getting. Uranium-fueled power is obscenely greener than fossil fuels. It’s also cheaper and, perhaps surprisingly for many, it is actually lower in carbon emissions than solar and biomass. This means that the construction of a nuclear plant, including materials used and the work itself plus the operation of the plant over its lifecycle, produces fewer greenhouse gases than the construction and operation of a solar farm. The uranium mining industry is certainly aware of these attitudes and it’s also aware of a global trend: countries are building new nuclear plants and upgrading existing ones. Forget about Germany and its plans to go nuclear-free – plans that will cost it tens of billions, by the way. None other than Sweden–the poster child of renewable energy, the country that vowed to become the first fossil-free state in the world–is not only choosing to maintain its nuclear fleet; it is updating them. China is building 20 new reactors, South Korea is working on four; and even Japan is restarting some of the capacity shut down after the Fukushima disaster and building new reactors. The nuclear reactors of tomorrow will not only be safer than the ones we already have – which are themselves safer that many believe – they will be much more efficient. 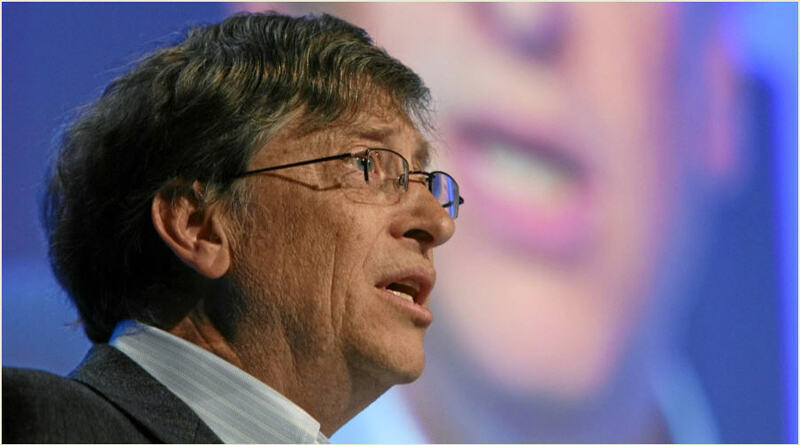 Bill Gates’ TerraPower, for instance, has designed a traveling wave reactor, which utilizes nuclear waste. Another design, by two MIT researchers, again uses waste, mixed into molten salt. In short, the nuclear reactors of the future will utilize not just regular uranium but will take care of the waste as well – the same waste that raises so much concern among environmentalists and the general public. So it’s the Athabasca Basin that will be ground zero in the nuclear energy rebound. Some even call the Athabasca Basin the “Persian Gulf of uranium”. It not only contains some of the highest-grade uranium in the world, it is also home to two of the top seven deposits in terms of metal content. The basin has a well developed power, transport and processing infrastructure, too, which makes it all the more attractive for miners and mining investors. Today, it’s getting increasingly clear that it’s more than “nice”. Nuclear power is unique among zero-carbon energy sources: its production is consistent as it doesn’t depend on sunlight or wind. This, coupled with affordability and safety – whatever environmental extremists say – makes nuclear energy an indispensable element of the global renewable energy mix for the future.